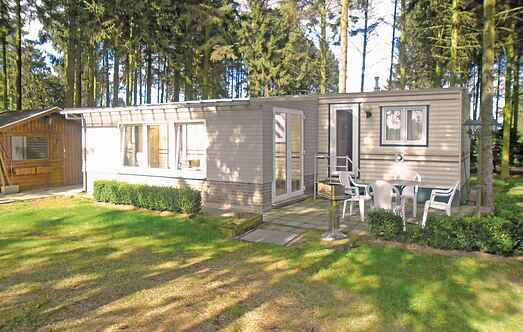 Find a vacation home to rent in East Flanders from our list of vacation rental properties. Campaya has over 29 vacation homes available in East Flanders, which give you the possibility to locate a unique accommodation in East Flanders which completes your check-list in search for the perfect self catering vacation apartments in East Flanders or vacation villas in East Flanders. This well-maintained chalet with winter garden is situated on a large plot. Visit Ghent, Bruges and Antwerp. There is an indoor swimming pool in Terneuzen. This cosy cottage is located in an idyllic location in a holiday home area which has four houses located at a cul-de-sac. 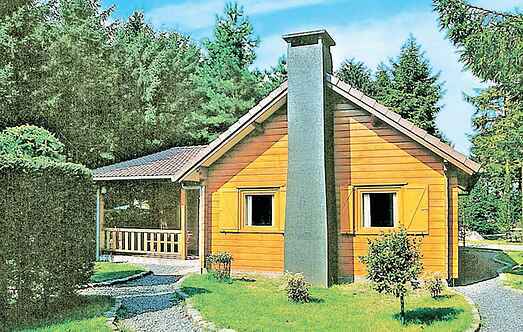 This wooden house is situated in a tourist area which has four houses located in the midst of beautiful nature. This house is not far from the Dutch border. This detached wooden house with a large garden and pond is located in a holiday home area which has four houses and is situated in Belgium near the Dutch border (1 km). This fairytale castle stands at the edge of the dreamlike village Boekhoute, 30 km away from Gent and 40 km away from Brügge. This well-kept wooden house located in a private holiday park 'De Groene Vallei' in Belgium is very near the Dutch border (1 km). This well-maintained wooden house is situated on enclosed grounds. The living room has a sofa bed for two people. The house is located near Ghent, Bruges and Antwerp. Marvellous holiday home in the beautiful park garden of an estate with villa. A charming holiday home in a quiet area.